Life is better on a boat! 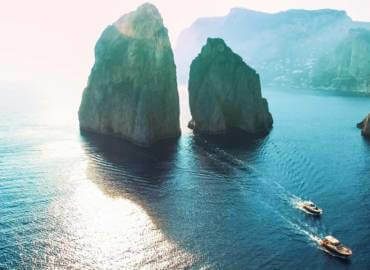 Mamma Mia’s goal is to share with our guests the natural wonders that surround us while in the comfort of our elegant fleet of boats and cars. 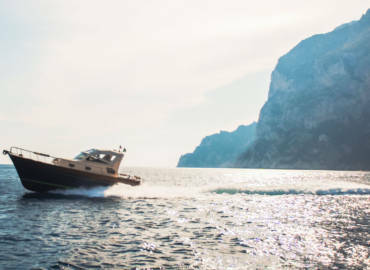 Although based in Sorrento, we have been growing our business over the last 7 years and can welcome guests on board at any of the ports in the Bay of Naples and Salerno. Mamma Mia, which is a typical Italian expression that emphasizes a surprised feeling, a phrase that is usually pronounced by a person when he experiences a great wonder. 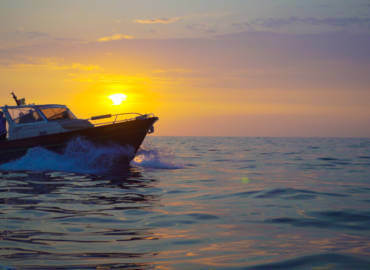 Indeed this is what you will feel during our luxurious private boat tours around Sorrento, Capri and the Amalfi Coast. Our team offers you exclusive tailor made excursions in accordance with your needs and preferences.  With Mamma Mia Sorrento private day cruises – you will be able to admire the most impressive 25km of coastline in the world, with the absolute certainty of spending an unforgettable day thanks to our caring and professional english speaking skippers. 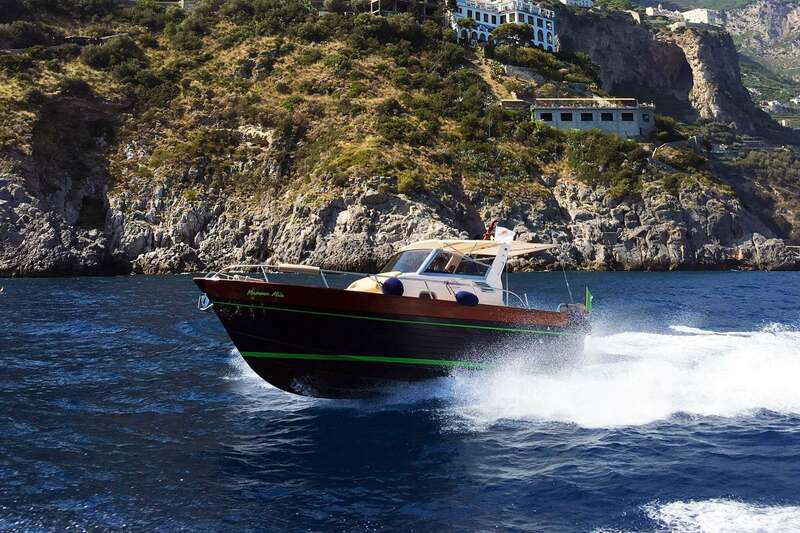 We offer private cruises to a variety of destinations from which to choose from Sorrento, Capri, Positano, and Amalfi where our staff members will be pleased to show you the main points of interest. All of our captains grew up in the Sorrento area and are full of knowledge and stories that they are proud to share with our guests. A TOUR ORGANIZED BY YOUR NEEDS! A dinner at the seaside, a bath at night off Capri, the fireworks that illuminates the Gulf of Naples. Are you ready to become the protagonists of an unforgettable story? It was a fantastic and scenic boat trip. The boat was very clean and had a great sound system for music. Captain Mario was so familiar with the area and provided suggestions on unique and hidden treasures. The trip would not have been the best without Mario! We had 20 people on vacation for a vow renewal and 2 boat trips planned. We did Capri and then Positano. Mario and Luigi were the Captains of the amazing boats that showed up at the doc. 10 people on each boat and there was plenty of room to layout on the front and enjoy the view. Both Mario and Luigi have a very deep knowledge of the history of the Italy and were able answer all our questions. They took us to all the best swimming places where you can see the fish swimming with you and the bottom of the sea. They found the perfect spot for us to chill and tie up the two boats to have lunch. The entire day was beyond perfect. I would highly recommend them if you are in the area. Mamma Mia Boat Tours was the best time ever. Luigi is a great Captain and was so informative with everything. He was the perfect host on the boat with his service and expertise at all times. He sincerely made every effort to make our day at sea a memorable one. This was my second time using Mamma Mia Boat tours and highly recommend it to anyone wanting to avoid the crowds and have a personal guide to see the wonderful sights of Capri, and the Amalfi coast by boat. He will Taylor your day to all your needs. Simply the best! Thank you Luigi once again for a wonderful time. Rocco and the boys are still talking about their day at sea with you! The full day boat tour with Mario is definitely the most memorable part of our 10-day Italy trip. Mario, the skipper, showed up with a beautiful/luxurious boat early in the morning and took 9 of us on a journey to remember forever! We had a blast on the boat while touring Amalfi Coast and Island of Capri. The view of the coastline to the blue Mediterranean sea to the crystal clear/clean water to swim in, it was just the perfect trip! Mario also stopped at the picturesque spots for us to take pictures and group pictures. Only one word to describe the entire experience - Wow!!! What an incredible experience and worth every penny spent! 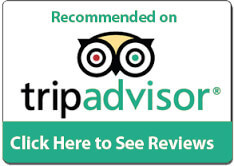 Highly recommended and would use Mama Mia again the next time I am visiting the area. Thank you Ciao Andiamo for arranging this day for us! 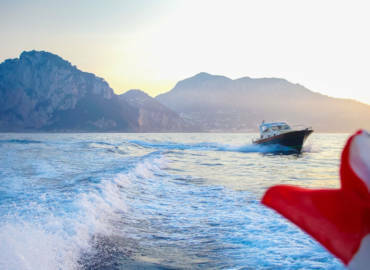 Carmine and Luigi went above and beyond expectations to provide an unforgettable day around the Amalfi coast and Capri. They took their time and showed us the most amazing sights. Our kids, ages 22, 18 and 14 said it was the favorite day of our trip!